It’s that awful time of the month again, for menstrual periods! Oh no, not again! Most of us can’t stand it when we get our periods (except the relieving fact that we’re not pregnant). Having your whole body pain while you bleed like the Niagara Falls is hardly what any of us would call fun. Not to mention the cramps, that feel like there’s a war going on in your uterus. The culprit is a group of chemicals called prostaglandins, which are made from the fat stored in cell membranes. They promote inflammation, muscle contractions, blood clotting and worst of all, pain.Popping a pain killer each time you have cramps may not be the healthiest solution, when there are foods you could eat to naturally reduce the pain. Foods you should avoid are fatty foods, caffeine, animal products and vegetable oils. 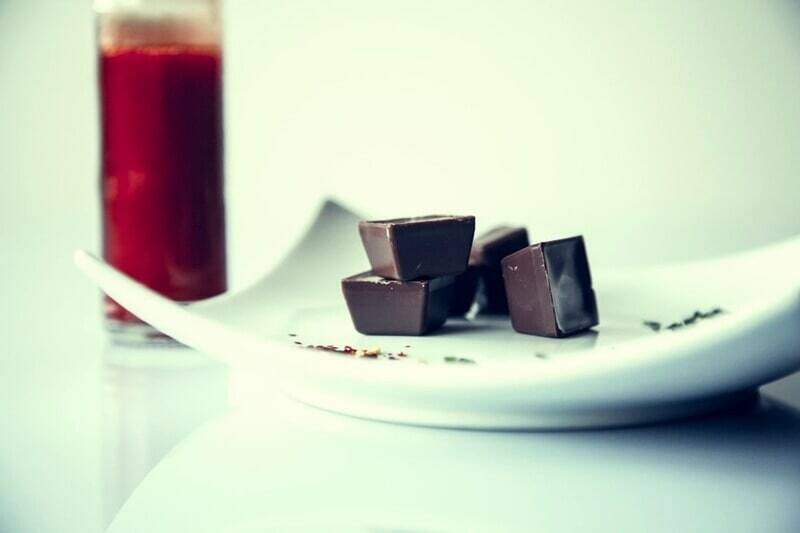 Here’s a list of foods you can try to reduce menstrual pain. Some may have a more significant impact on your body, so try them all and see which one works best for you! 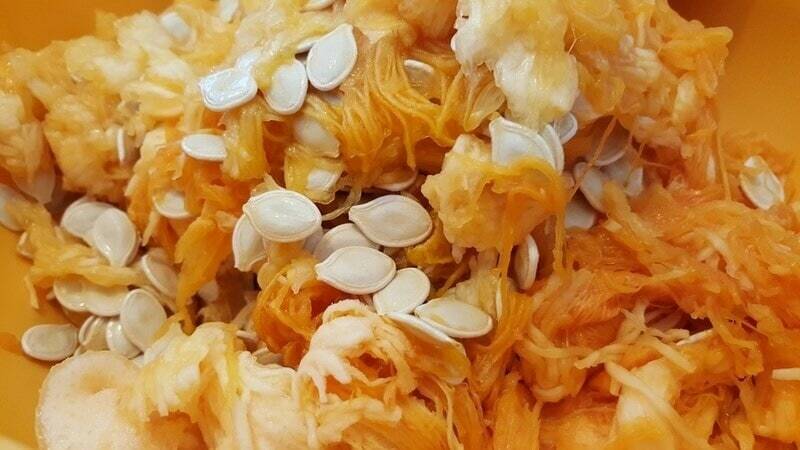 It is rich in vitamin B6, which helps reduce menstrual pain a lot. 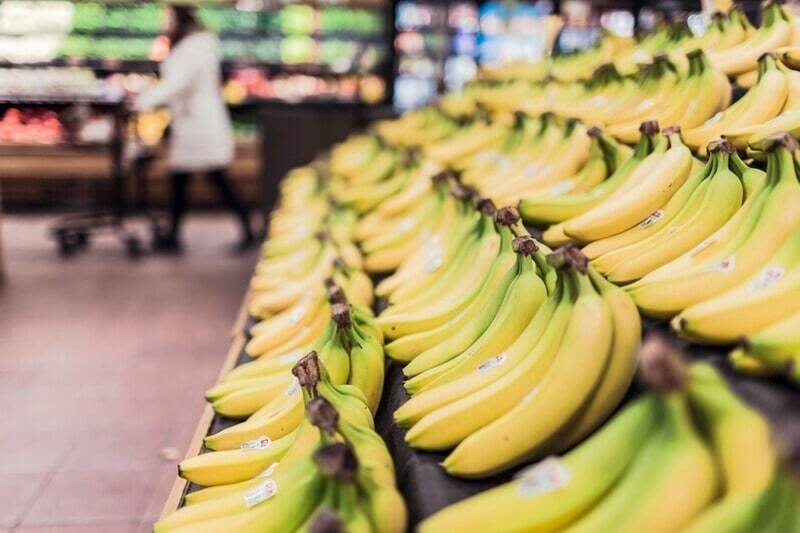 Bananas help in water retention, which is a factor which helps in reducing bloating, if you have any. It is advised to have these before or during your menstrual cycle, especially after you’ve exercised! Got milk? Don’t drink it. 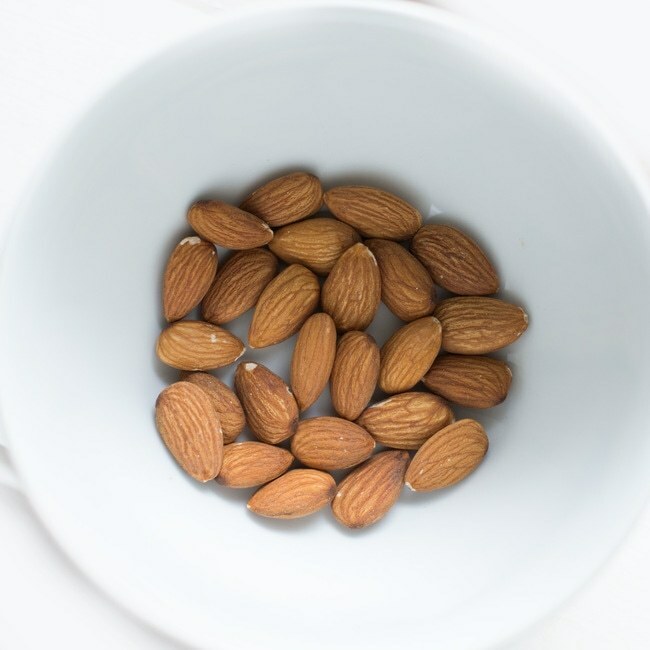 Dairy products tend to trigger cramps, so look towards other sources of calcium such as almonds, sesame seeds and green leafy vegetables. Sesame seeds are also rich in vitamin B6 and magnesium, both of which help in fighting off cramps.You can also take supplements, but consult a doctor before taking them! Unleash the power of zinc in your system to help with the pain. Don’t buy the salted ones in the market however, because those will end up with you bloating. Buy the non-salted ones and roast them at home, they taste good in salad too! This one’s easy, because we all get cravings for our sweet tooth. But nope, you can’t substitute it with milk chocolate, because dairy and excessive sugar isn’t going to help. So take your chocolate a little bittersweet, because no pain no gain! 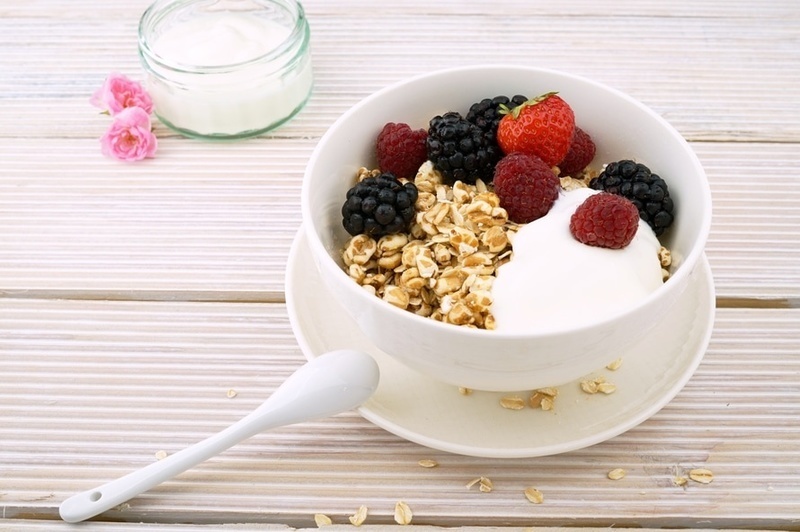 A bowl of oats for breakfast is a healthy start for the day, because it contains the anti-cramping mineral magnesium. That’s not all! It also contains zinc which fights off menstrual pain. Don’t eat them soaked in milk though, soak them in water and then eat them mixed with fruits and nuts. 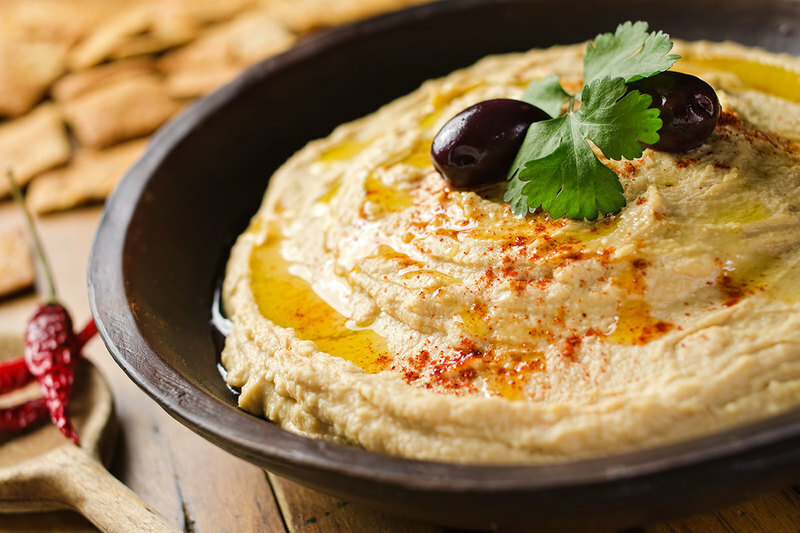 Hummus is a delicious paste made with chickpeas, sesame seeds, olive oil and a few other ingredients. If periods put your moods in a washing machine, eat some hummus because it helps uplift your mood. Also, it is known to help you sleep better and who doesn’t want a good night’s sleep? 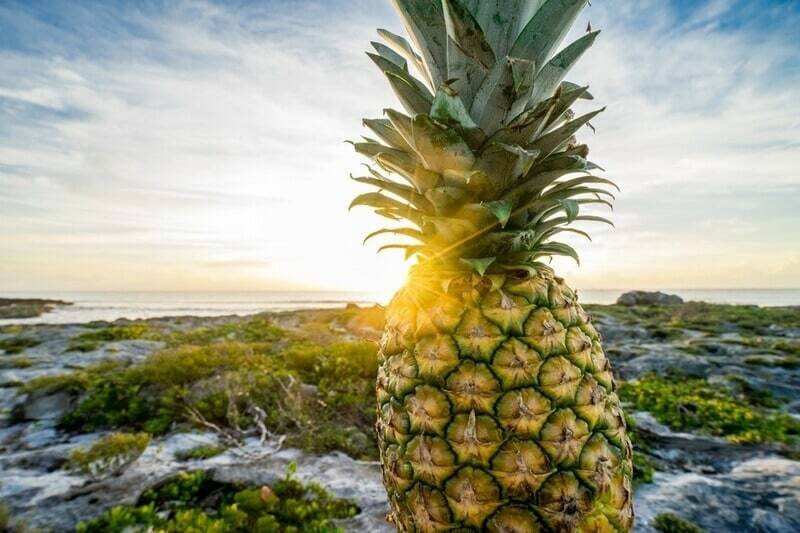 Here you’ve got to thank the enzyme bromelain, which helps in relaxing muscles. However it is not found in the outer portion of the fruit, it is found in the stem which is sweet as well so don’t throw it out! Otherwise you can also try to juice it – but don’t add any sugar! Gotten rid of the cramps yet? While you’re at it, why don’t you listen to some soothing soundtracks!